If you’ve read a fashion or beauty magazine, lately you’re probably aware of the astonishing claims quite a few companies have made about their products containing peptides. The claims range from lifting sagging skin, and plumping lips, to reducing dark circles and puffy eyes. Pretty terrific, right. Can peptides be the anti-aging answer we’ve been waiting for, or are they just another hype?? 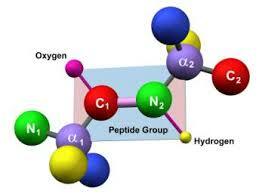 Peptides are tiny pearls of proteins composed of long or short chains of amino acids, the building blocks of protein. Peptides may be natural or synthetic. Synthetic peptides are engineered in the lab and afford cosmetic chemists greater stability control and effectiveness in the skin care products they formulate. There are compelling reasons to consider using peptides in skin care products. It’s important to keep in mind that the cosmetic industry perpetuates the idea that there is one miracle ingredient or group of ingredients that solves all anti-aging problems. Regretfully, that’s not true. There’s no single solution for all the signs of aging. But wouldn’t it be great if there was one! Just as the body needs a variety of healthy foods and supplements to achieve optimum health; the skin, the most complex organ of the body, needs a medley of effective ingredients to make your skin appear as young and healthy. Peptides are tiny pearls of proteins, composed of either long or short chains of amino acids; that can also start or stop a process. By interacting with target cells, peptides regulate many body activities. Proteins are broken into peptides by enzymatic action so they can exert their influence on the body. While some peptides are involved in hormonal activity, others are engaged in the immune system. Other peptides are cell-communicating ingredients that instruct cells how to react and behave. In skin care formulations peptides function as function as “messengers”, and have cell-communicating ability. Products containing peptides must be packaged so that they are protected from degrading – no jars! Be an educated consumer. Peptide products that claim to work like botox or dermal fillers to reduce wrinkles won’t deliver. Simply put peptides can’t topically duplicate the results of an injectable material. The research substantiating these product claims usually comes from the company selling the peptide or peptide blend to the cosmetic company. More important, the level of the ingredient used in the company funded study is much greater than what is used in the actual skin care products, so the result cannot be achieved. Also, peptides cannot plump lips (at least not to a noticeable extent) nor can they lift sagging skin, lighten dark circles, or eliminate puffy eyes. These claims and more appear on products with peptides, but they are not supported by published, peer-reviewed research. Use the form below to send questions to Madeleine. 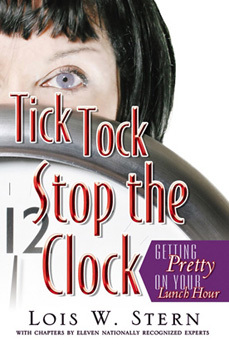 I talk with Don McCauley, lead interviewer for the Authors Show about my book: Tick Tock, Stop the Clock, Getting Pretty on Your Lunch Hour. It’s nice to know that even in times of economic downturn, we can find affordable ways to enhance our beauty. Learn from eleven of the best-of-the-best, nationally renowned experts and the honest, cutting edge information they provide. Beauty Without . . . While fillers are not a substitute for a facelift, they are a good option for someone who doesn’t choose cosmetic surgery or wants to postpone the time for a facelift. Fillers are also sometimes used along with a facelift to enhance facial volume, as skin tightening alone does not correct everything that occurs during the aging process. Soft tissue fillers can help achieve a younger, more rested appearance. How is that possible? Typically features such as deepened nasolabial folds, jowls, marionette lines, cheek flattening or hollowing, tear troughs, and vertical lines between the eyebrows occur as we age. 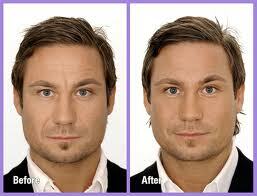 Fillers can restore some of that facial volume in a fifteen minute office treatment with minimal recovery time. No, because the area to be treated is first numbed with an injected anesthetic, a topical anesthetic gel, cold air or a combination of these numbing agents. Afterward, mild swelling and redness is usually seen for a day or two. Bruising is possible but may not occur at all. Prices for dermal fillers vary depending on the substance being used, by the surgeon performing the service. For example, a surgeon’s fees may vary greatly depending on his/her experience with the procedure and where they practice. Below is a chart that gave the average price for soft tissue fillers in 2007, according to the American Society of Plastic Surgeons. 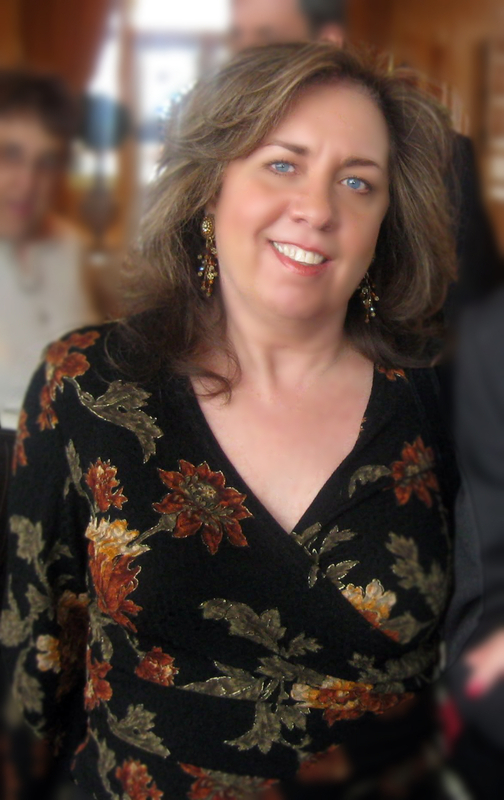 Want to learn more about fillers? Read my more in depth article. Seriously, Can a “Face Lift” Really Be In a Jar? A Witch's Path. . . THE MADONNA LIFT - OH, WHAT BEAUTIFUL EYES! Creative writing by Benjamin Keay. a path worth taking. . .